Online registration will no longer be available after 4 p.m. on December 8. 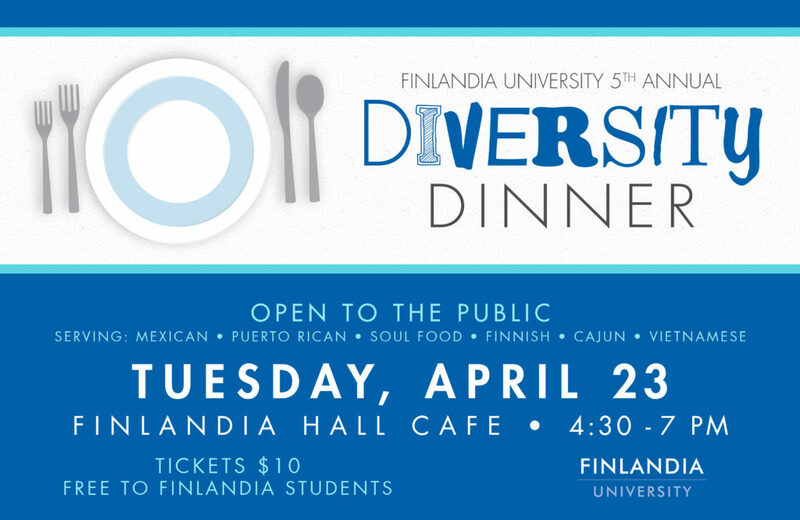 If you have not registered at that point, please contact your academic advisor. 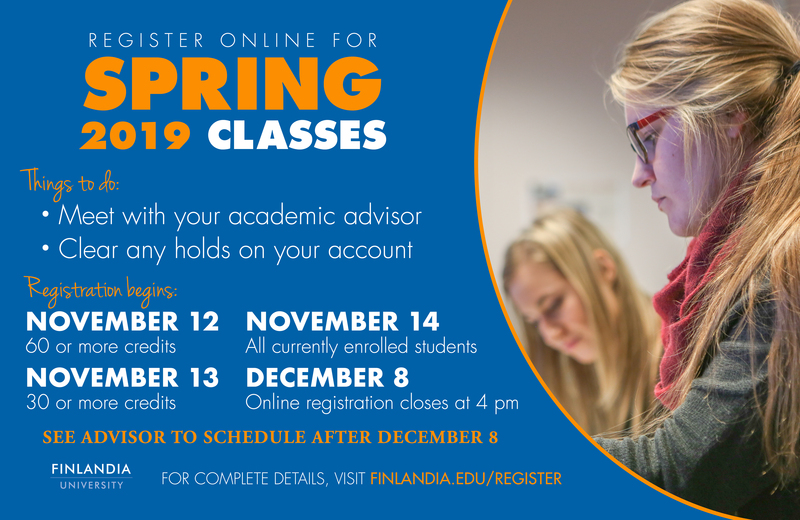 For more information on registration visit finlandia.edu/register.